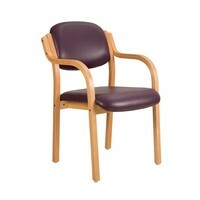 Our ever popular high quality visitors chair with arms. A stylish sturdy beech frame with a double base for extra strength in CQC compliant wipe cleanable vinyl or fabric in new vibrant colours. Our chairs are quality British made to order and all come with a five year guarantee. 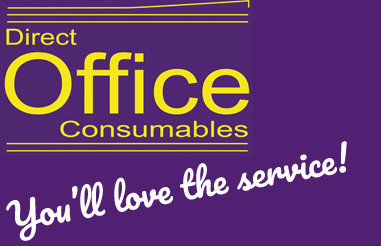 You'll love the service! !